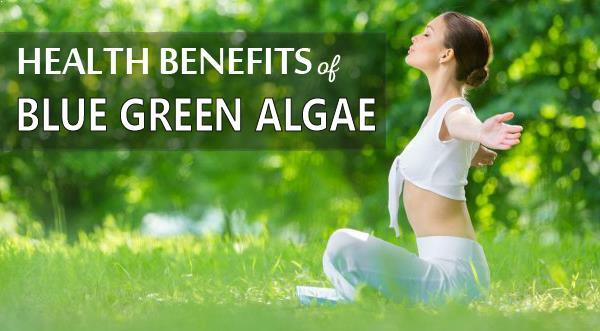 AFA Blue Green Algae is one of nature’s most cleansing, nourishing, and regenerative food source. It’s unique, pristine growing environment ensures unparalleled purity and great mineral content. 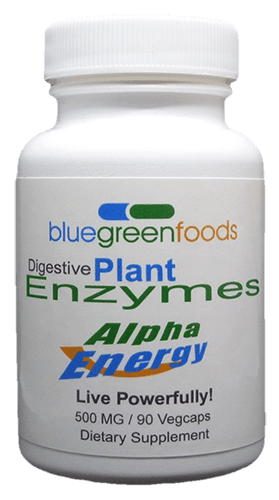 AFA blue green algae energizes your body and helps your mind to focus more with one of the planet’s most complete, chlorophyll-rich super dietary supplement. 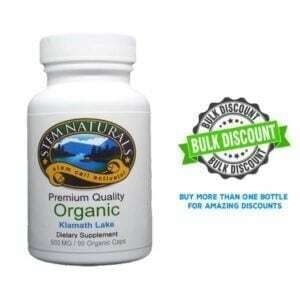 100% certified organic and easily available Worldwide and very popular in Florida and California. Discounts are available on AFA Blue Green algae bulk orders. Best Quality: Our AFA Bluegreen Algae products exceed harvesting quality, safety standards and strict Good Manufacturing practices. Non-GMO – No additives – Preservatives or Fillers used. It’s all about the quality..
Our Organic and Vegan AFA blue green algae contain the broadest array of nutrients as compared to any other known algae. 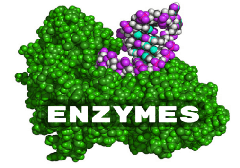 It also works in replacing the dysfunctional cells and promotes normal tissue and organ function. 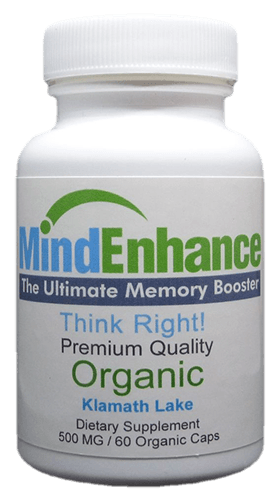 The most extraordinary study reveals that it not only makes your immune system stronger, it also helps in speeding up the healing process. 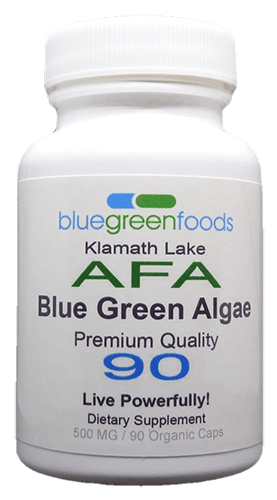 If you are wondering where you can buy the best quality AFA blue green algae in California, Florida, or anywhere in the USA or the world? Then contact us, we have a wide variety of products you can choose from. 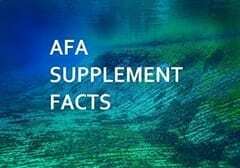 Our AFA super blue green algae consists of anti-viral and anti-inflammatory properties which are proven to enhance the circulation of adult stem cells naturally. 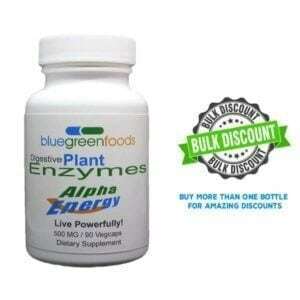 Our supplements consist of 100% organic and Vegan AFA blue green algae and have great mineral content. Scientific researches have shown that organic blue green algae is rich in cleansing, healing and energizing properties of chlorophyll. Chlorophyll are also known to have anti-cancer properties. 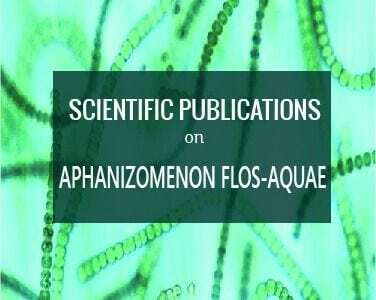 AFA Blue green algae (Aphanizomenon flos-aquae) are also known to possess a unique inhibitory which is known to reduce the absorption of sugar thereby reducing blood glucose. 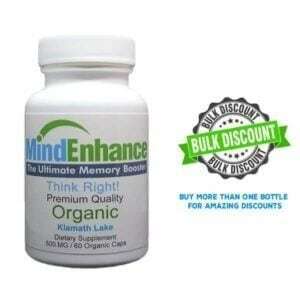 As it consists of more than 64 vitamins and minerals. 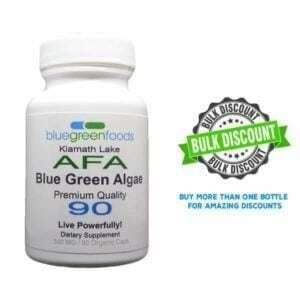 Bluegreen Foods AFA blue green algae help in preventing any kind of cell damage. Its anti-inflammation properties help in preventing inflammation of cells. 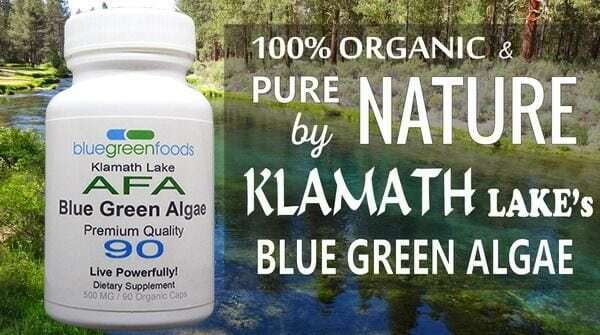 When you think about buying quality Klamath Lake Organic and Vegan Superfoods you can trust us to provide you the best quality products and prices. 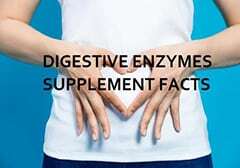 Browse through our unique collection of super blue green algae products each containing over 64 vitamins, minerals, and strongest antioxidants, phytonutrients, phycocyanin, carotenoids, chlorophyll, omega-3 fatty acids, polysaccharides to provide all your nutritional needs. 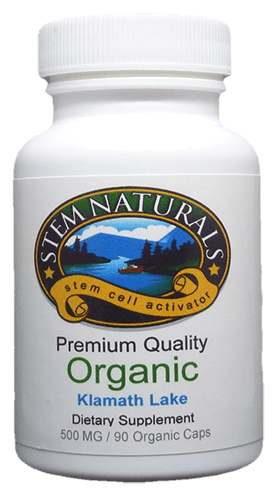 Made in USA with World’s First and Only NOP Certified Organic Vegetable Capsules. As an oxygen barrier our capsules are 300 times better than HPMC capsules (Vegicaps) and 9 times better than gelatin capsules. 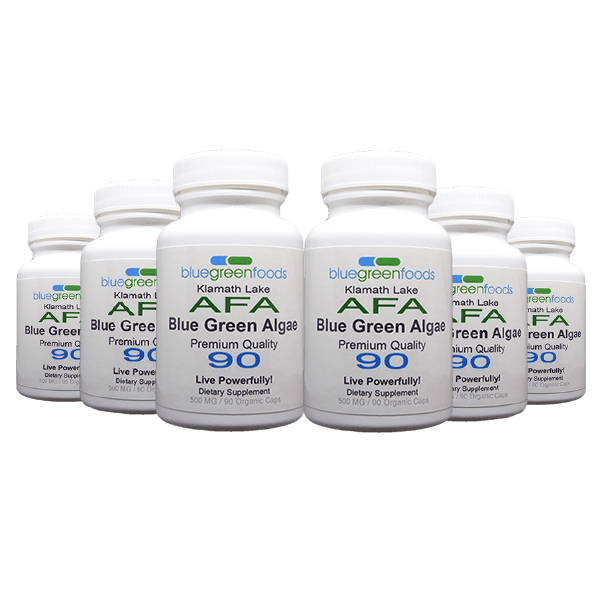 We use only the highest quality organic ingredients in our powerful AFA Bluegreen Algae Full-Spectrum Certified Organic blue green algae products. Go for Blue Green Algae Nutrition today!